Kim, girlboss and incredible entrepreneur, talks about the rollercoaster of juggling motherhood and running two powerhouse Aussie businesses. 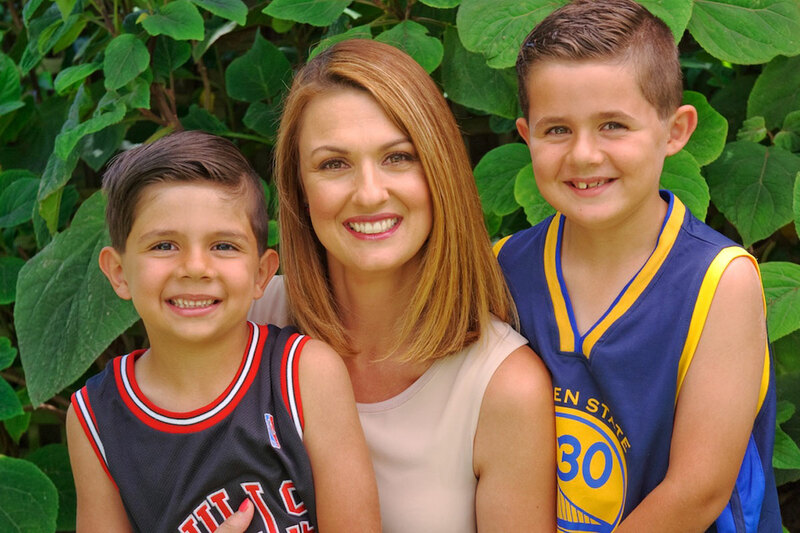 With ten plus years in senior corporate HR roles and raising two busy boys, we love her invaluable working mama tips and how she’s embraced the ‘fluidity of family life’ to make it work for her. Always putting her family first, Kim uses this to guide her family and career decisions, describing the strong connection she feels to her sons as ‘the imaginary elastic band linking us’. I’m a Psychology graduate that fell out of love with my degree, so I had to find something else to love and that was Human Resources. I had a fantastic career at UBS (a Swiss bank) for over a decade and it was challenging and amazing and rewarding and a wonderful opportunity. When I finished my time there I was Head of HR for Wealth Management, I was ranked a Director and was the youngest member of their Australian Executive Committee. After I juggled motherhood and my corporate career for a few years (aka a gruelling time! 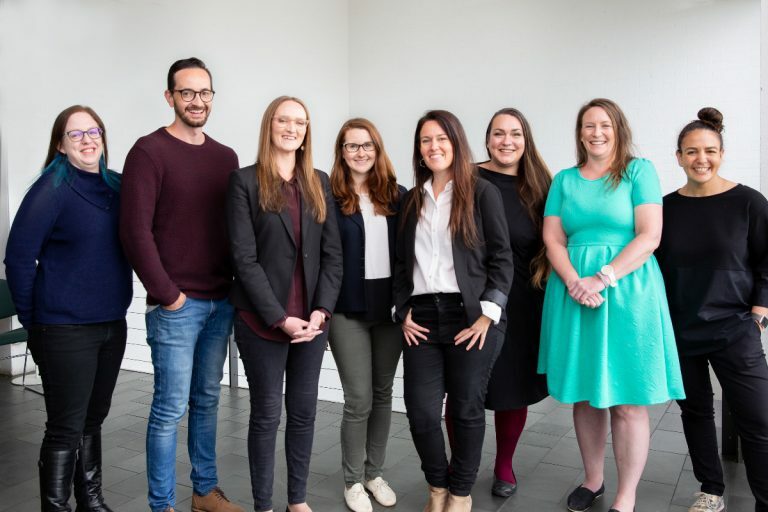 ), I took the plunge and started my first business and have been working for myself in either product commercialisation or HR and Business consulting for the last seven-ish years. Working for yourself is not for everyone. 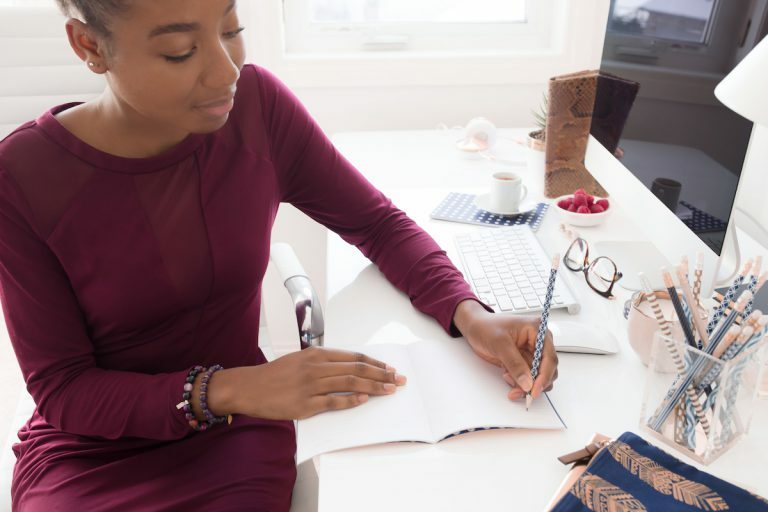 You need to be extremely diligent, a self-starter, you need to be able to draw on your own internal energy and need to be able to work to very long-term goals. For me, I love it and it works. Now I run (with my business partners) Boobie Bikkies, which are lactation cookies that help breastfeeding mothers, and Punk Angel, which is a boutique hair care range specifically designed for kids with no-nasty ingredients. You’ve spent 10+ years as a senior HR executive. What did you learn during this time about women taking parental leave and returning to work? The truth is, I learnt that for woman, taking parental leave is daunting and it is wrapped up with a big dose of the unknown. And for the women who do return to work, they find it even more daunting as they navigate the juggle and the conflicting priories that they now face. The most resonating thing that I have learnt and that I have experienced and observed, is that an organisation can have the most robust policies and processes in place and the best of intentions about mothers returning to work, but unless the returning mother’s manager is really going to give them an opportunity to ease back in and breathe while they reacclimatise then it makes it just so much harder for everyone involved. So it really is about culture over process. What would be your advice to women who are preparing for parental leave or returning to work? Be realistic about what you want your life to look like when you return to work. And you will only really know this after your baby comes! Don’t feel pressured to do what people want you to do. If you want to go back to work, terrific, but you need to have a support system around you to make it work. And if you decide to take a career break, own it and cherish it – but stay in the game by using tools like LinkedIn to keep you connected. Read industry papers frequently, take the time to reach out to team mates or mentors and attend workshops when you can. Doing a little bit of all of these will help you stay relevant and schooled in current trends which can never be a bad thing. You joined Pinky McKay as a Co-Director of Boobie Brands (makers of Boobie Bikkies). What are the most rewarding parts of working on this amazing brand? You have two gorgeous boys. Having children can really affect your sense of self. How did you find the transition into motherhood? Haha! The transition like most new mums, was total shock. I honestly thought I would write my first novel during my maternity leave (this is a true story), but I was blessed with an almost nine-pounder at 42 weeks who came out hungry and not interested in sleep – so that sure altered my plans! I do have a good capacity to multi task so even though I was home with my babes for virtually the first 365 days and many more 100s after that – I also worked from home and could tinker with thoughts in my mind while breastfeeding, or bang out an email here or there in between nappy changes, so I never felt Iike I lost my sense of self per se. But I have come to appreciate that I do have a very short imaginary elastic band that ties me to my boys, so I never really want to be too far away. Even now, this imaginary elastic band acts like a compass in terms of my decision making around work and play. It helps me set my own comfort level for doing things. Both my boys are now at school, so I definitely feel like this is the perfect balance of playing mum and playing girlboss because I can give myself fully to both without as much overlap as in the earlier years. And now that I have the hang of this crazy thing called motherhood, I feel like my sense of self and purpose is now stronger than ever. 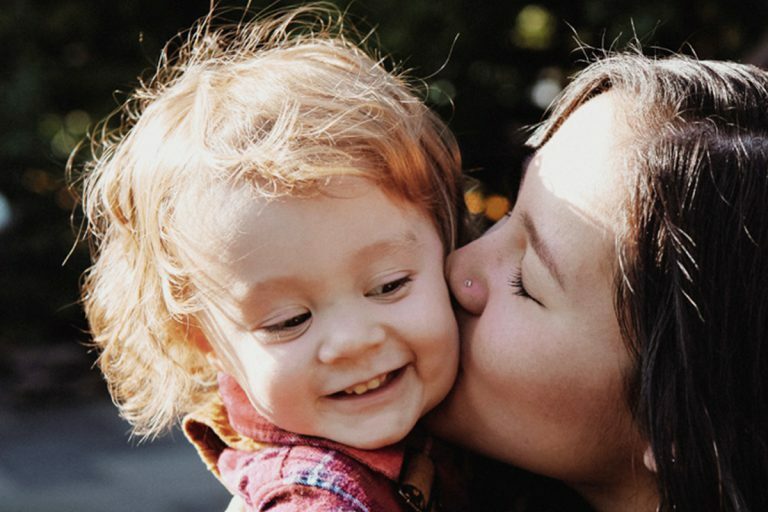 How has having children made you re-evaluate your life? I just knew that I never wanted to NOT be there for my kids because of work. So I worked really hard to find the balance and continue to. Being a mum gave me the confidence to choose the projects that I wanted to work on and it made me more decisive about who I want to spend my time with. We love that one of your values is to always put family first. 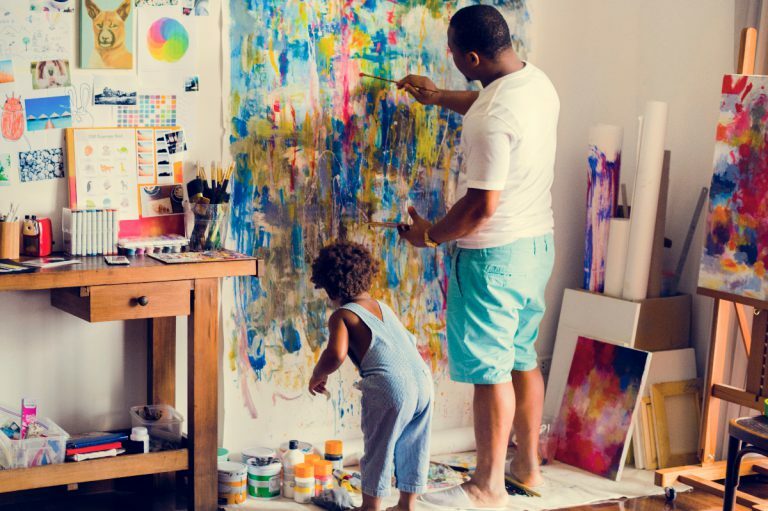 How do you practically manage the juggle of two thriving businesses and having a family? By thinking about every day in a 24-hour period. 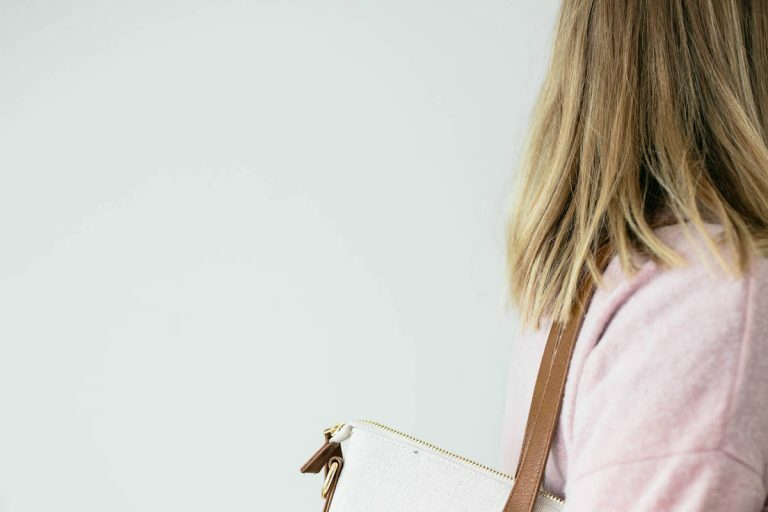 When I was consulting I would give my clients realistic timeframes in terms of when work would be done, but I was also very clear that if they called at 3PM (aka school pickup), I would not be available to take their call! I communicated clearly and without guilt because I knew that I would get the work done and do a fantastic job. It just wouldn’t be done in a typical 9AM-5PM timeframe. The point is, I have just learnt to make the most of each day. It could be the load of washing that I pop on first thing in the morning. The meal I prep the night before. Or the all-nighter that I pull once in a while just to get all of that ‘stuff’ done. It’s about embracing life and running with it. So in my businesses now, we all except and embrace the fluidity of family life and just make everything work around that. What’s the one thing that you still want to accomplish that you haven’t done yet? To become a published novelist – an accomplishment that I don’t think I will achieve while I still have kids at home with me, as I am far too involved with them and their lives to ever carve out the time to work on my imaginary characters! Favourite time of the day is… night time. I am at my peak way after everyone has gone to bed! I’m happiest when… I have Sunday morning sleep-ins with my husband (we have kids so that basically means 8.30AM if we are lucky!!). I’m addicted to… my phone! Favourite wardrobe staple for work… my favourite pair of jeans and great earrings. Favourite wardrobe staple for weekend… is comfy clothes for home and bright lips for out. My role model is… everyday smart and strong women who are having a real crack.